While sun-exposure provides wonderful benefits of Vitamin D for the human body, the UVA/UVB rays of the sun can also cause damage to the skin including premature aging, hyperpigmentation, and lines and wrinkles. 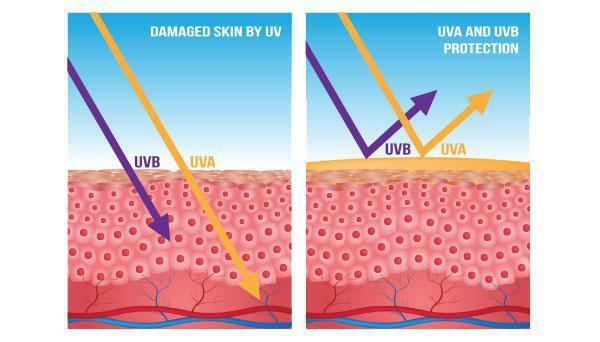 Harmful UVA/UVB rays cause irreparable damage to the skin such as lentigines, also known as sun spots, freckles or hyperpigmentation. Lentigines are small brown or tan colored spots that usually show up on areas of the body that are most exposed to sunlight: the face, back of the hands, and tops of the feet. Along with hyperpigmentation, sun-damaged skin can come in the form of dryer or dehydrated skin that has a thickened, “leathery” appearance. In dehydrated skin damaged by the sun, lines and wrinkles are pronounced and are responsible for premature aging. One must wear a daily minimum of SPF 30 sun protection and even higher when in direct sunlight. Use of hats, visors and loose clothing is advisable to protect against direct exposure. With sun-damage being one of the top concerns of patients, Los Gatos Dermatology provides several options for treating skin damaged by the skin with a personalized program designed to reverse damage and leave you with the glowing and clear skin you desire!